New England's premier PGA TOUR event held in 2020. We are very excited about the possibility of hosting your event. From our tournament-tested golf course to well-appointed Clubhouse to exceptional dining experiences, TPC Boston has consistently upheld the PGA TOUR’s highest standards. For more than three decades, our refusal to compromise when it comes to quality has been recognized with countless honors and accolades. From board meetings and corporate retreats to team-building seminars, client golf outings, holiday parties and leadership forums, TPC Boston specializes in creating memorable events in a unique PGA TOUR setting. An experienced team of event management and catering specialists are on hand to assist with every detail. At TPC Boston, creating memorable events is our specialty. Our array of well-appointed banquet facilities, intimate meeting rooms and private function areas, including the stately Board Room – combined with our exceptional culinary staff – offer unlimited choices for a variety of special events, including: wedding receptions, rehearsal dinners, bridesmaid parties, holiday celebrations or other special occasions. Named by Golf Digest magazine as one of the “Top 10 Best New Private Clubs in the U.S.” when it debuted in 2002, the TPC Boston continues to redefine the private golf club membership experience. The par-72, 7,241-yard golf course is home to THE NORTHERN TRUST 2020, one of only four PGA TOUR Playoff Events for the FedExCup. Originally designed by legendary player/designer Arnold Palmer, TPC Boston’s award-winning layout was re-designed in 2007 by Gil Hanse, with PGA TOUR player Brad Faxon serving as a consultant. 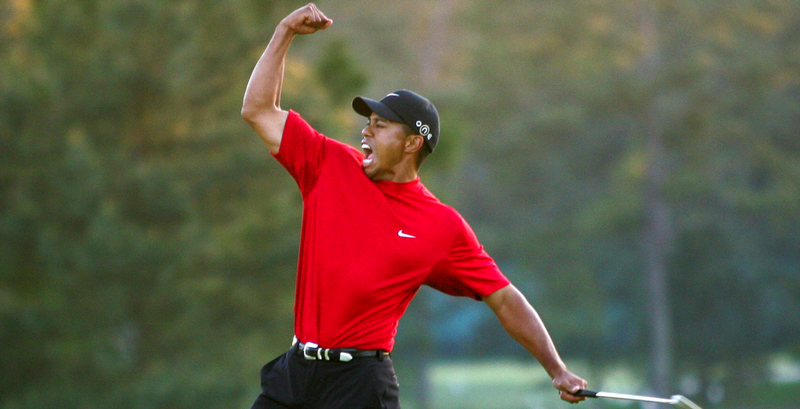 The result earned TPC Boston the “Best Private Remodel of 2007” honor by Golf Digest. The golf course at TPC Boston is crafted to fit seamlessly into the natural New England landscape. 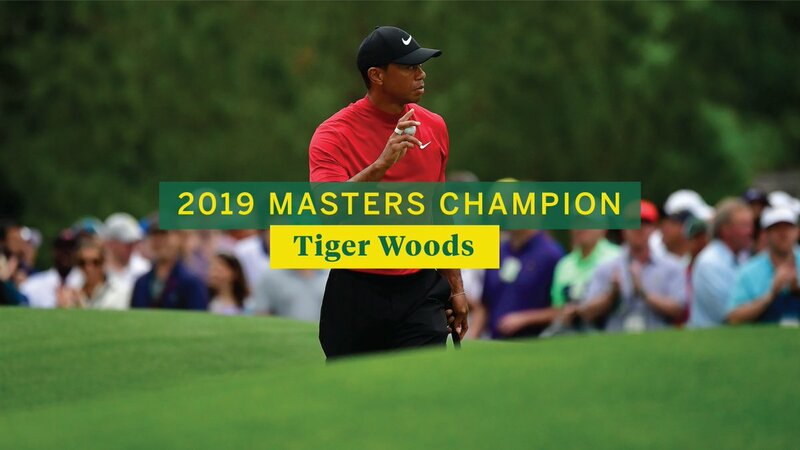 While challenging enough for the best players in the world during THE NORTHERN TRUST, five sets of tees on each hole make the course enjoyable for golfers of all skill levels. TPC Boston was honored in 2011 by the Golf Course Superintendents Association of America (GCSAA)/Golf Digest Environmental Leaders in Golf with the National Private Award. This honor recognizes courses that excel in the areas of resource conservation, water quality management, integrated pest management, wildlife/habitat management and education/outreach. TPC Boston’s golf, amenities and exceptional member benefits make it one of the most coveted private club memberships on the East Coast. 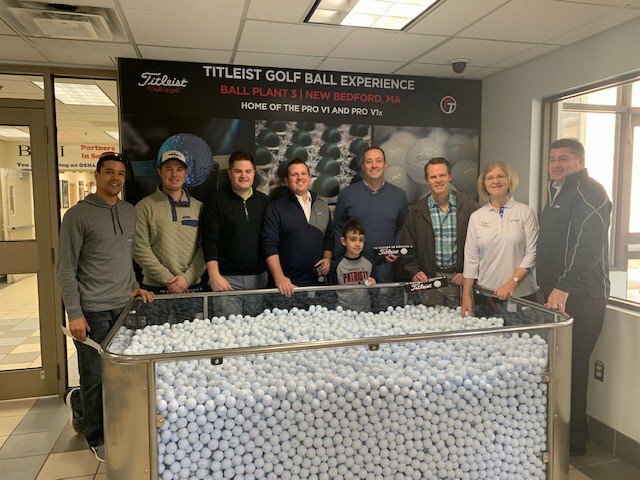 TPC Boston members enjoy a sense of community, camaraderie and belonging that come with participation in exclusive members-only golf and social events throughout the year. TPC Boston is also an ideal venue for client entertainment and premier corporate events. 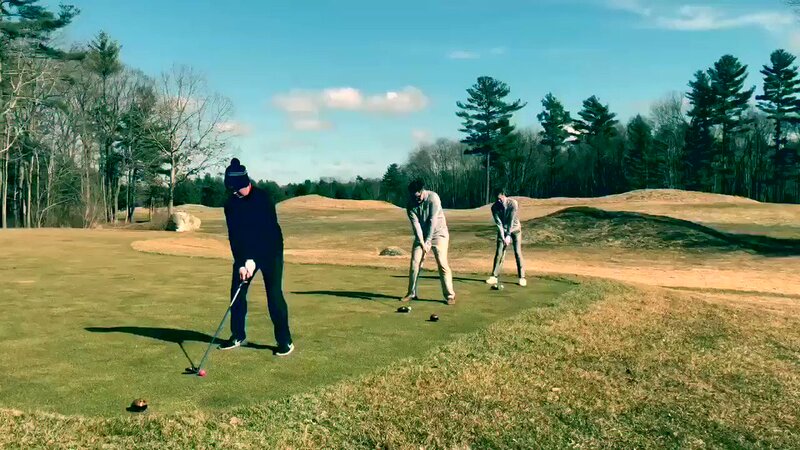 One of the financial benefits of a TPC Boston membership is that you will never be assessed for improvements to the golf course or clubhouse facilities.